Gabriele’s Philatelic Service is Australia’s premier dealer in fine Australian, Commonwealth and world stamps and stamp collections. Located at Cronulla in Sydney’s southern beaches, they buy and sell all over the world at highly competitive prices. 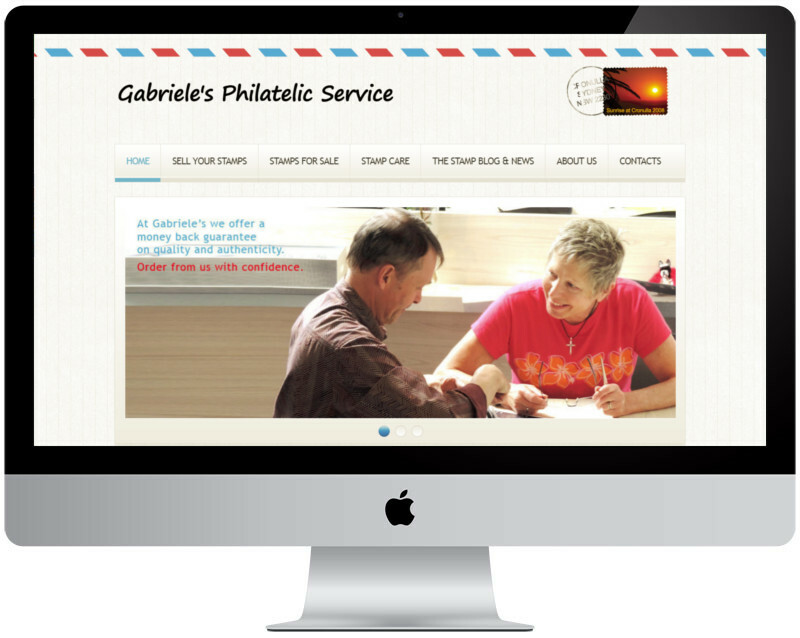 They have been a member of the Australasian Philatelic Traders’ Association (APTA) for over 20 years, with Gabriele herself having over 50 years experience in the industry.